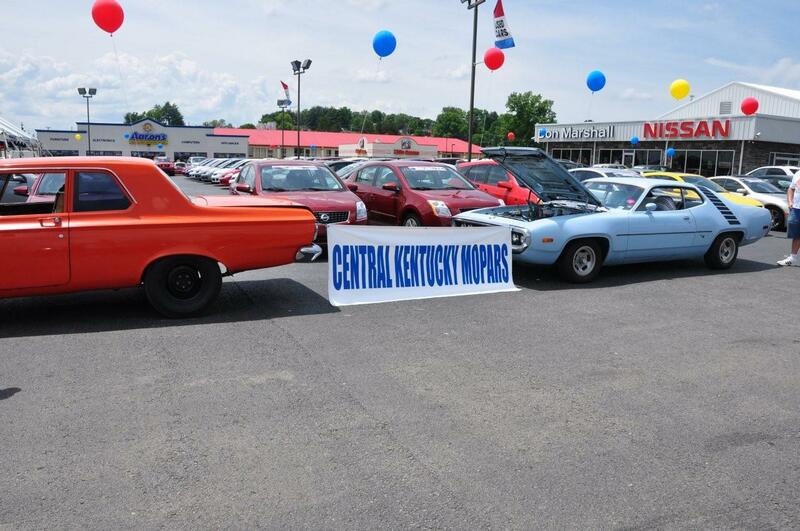 You have the web sight for The Central Kentucky Mopars car club. 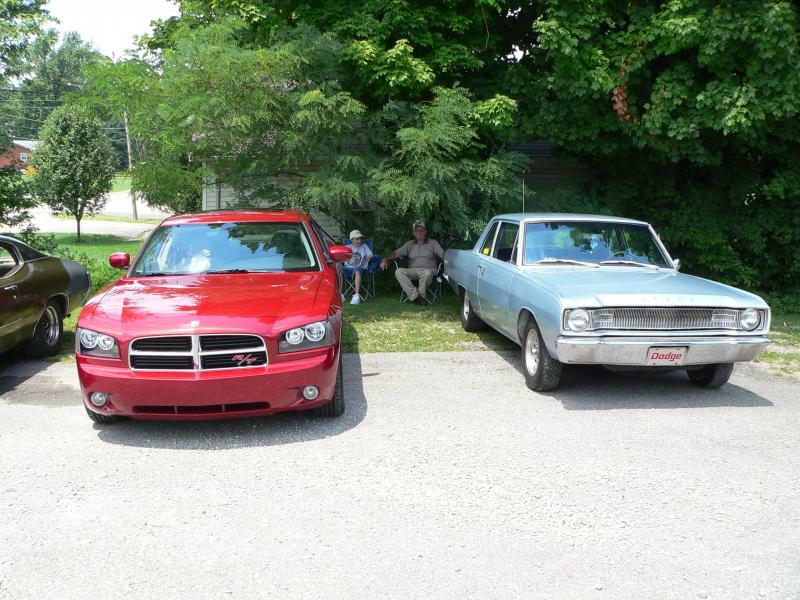 We are a free no dues car club based in Elizabethtown, KY.
We basically just get together at local and national car shows, and hang out. Also we provide contacts as to where a member might find parts or get help on there Mopar. Just click on there logo! Feel free to call me about membership.